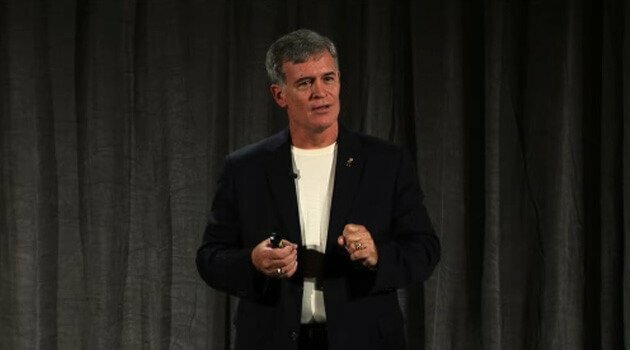 Stan Walters is an internationally recognized expert and author who teaches interview and interrogation techniques, as well as human deception behavior. He has worked with major corporations and organizations, including Walmart, Blue Cross, the EPA, DEA, US Department of Defense, law enforcement agencies and academies in 45 states, and criminal justice training institutions around the world. Stan Walters has been quoted in articles published by ABC News, Money Magazine, Cosmopolitan, Rolling Stone, and dozens of others. In addition, he has appeared on "The Today Show" in Australia, CNN with Anderson Cooper, CBS 48 Hours, FOX News, ABC World News, and the National Geographic Channel.